Every parent thinks their kid is unique. It's a thought shared by kindergarten teacher Hailey Couch at Madison Elementary in Norman, Oklahoma. That's why Couch keeps individual student dossiers to track her students' progress and notes successful learning strategies for each. She helps students thrive by creating a controlled, calm and orderly classroom environment where great expectations are made and met. 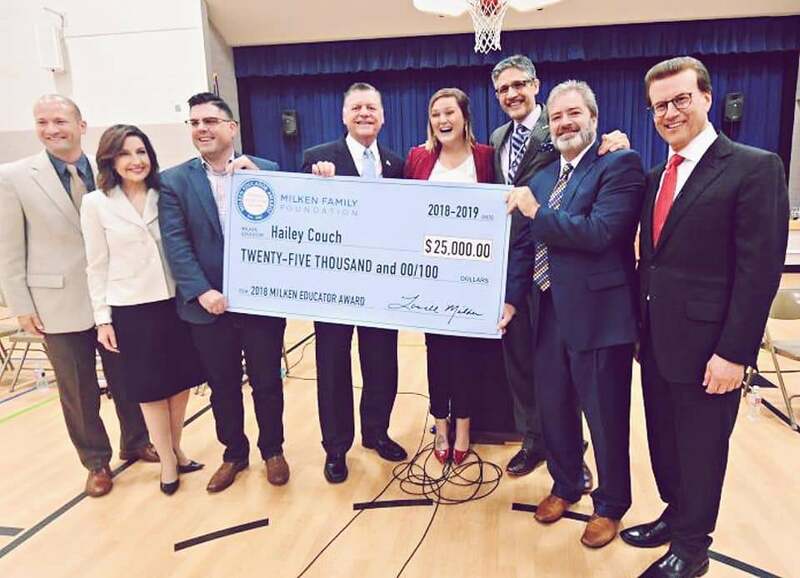 "Hailey Couch is a consummate professional characterized by her classroom management, engaging lessons, attention to data and differentiation," said Milken. "Her creativity and caring generate a love of learning in young students that paves the way for their future success." "We are incredibly fortunate to have educators like Ms. Couch in our district," said Dr. Nick Migliorino, district superintendent of Norman Public Schools. 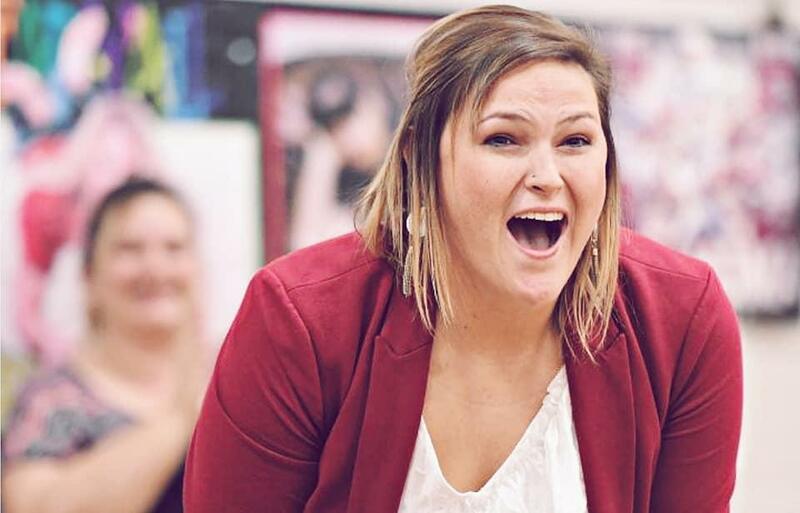 "Her passion for public education is palpable, and her enthusiasm for creative academic strategies is contagious. "She demonstrates exceptional leadership in the field and displays unwavering support for all students. 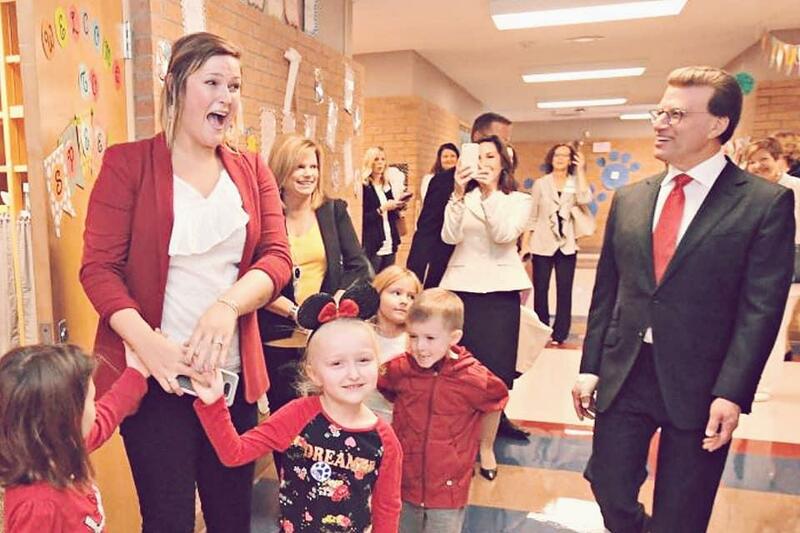 We are proud to have her - and so many others like her - in our classrooms every day."